Jonathan Kho is a language enthusiast, multidisciplinary designer, and a curious try-hard workaholic desperately pouring gasoline over his startup team making sure it takes off. Besides being in Communication Design, Jonathan also attends startup related classes at Cornell Tech. He believes design shouldn’t be limited within contemporary bounds but rather be applied in fields where design would least be expected to exist – manifesting the true value of design. 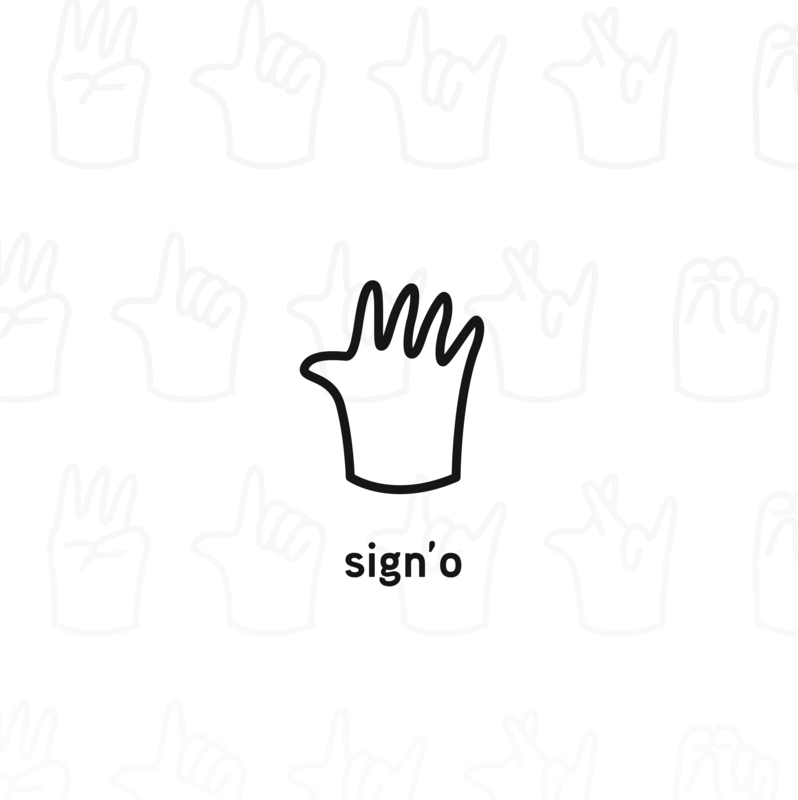 Sign’o started from studying the nuances and gestures in American Sign Language (ASL) – a common language used within the Deaf community in Northern America. The project is an ongoing learning experience about inclusivity in design within the deaf community. First, the signs were designed into illustrated animations, then conducted user tests with the Deaf. Lastly, they were curated within Xcode and uploaded them to the App Store. It is the people you meet that increases your chances of luck. Talk to people, get to know them, empathize with them, hear their stories – not only do you make new friends, you also increase your perspective of the world around you. And most importantly, you will discover new problems that you and your unique skill sets can solve. Want to know more about Jonathan Kho?